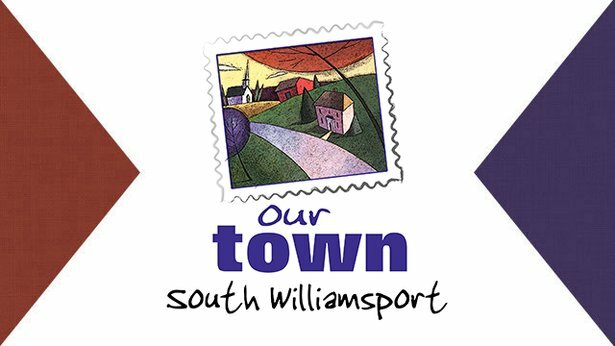 South Williamsport in Lycoming County will be featured in VIA's Our Town series . Our Town South Williamsport will be a "day-in-the-life" one-hour video scrapbook focusing on the people, places and happenings of South Williamsport, Pennsylvania, as seen through the eyes of its residents. As northeastern Pennsylvania’s and the Central Susquehanna Valley’s public television station serving a very large geographic area, the Our Town project was initiated in an effort to involve the communities and their residents with VIA. The "Our Town" documentary series is intended to treat viewers to the many personalities, perspectives, and possibilities that local towns have to offer.